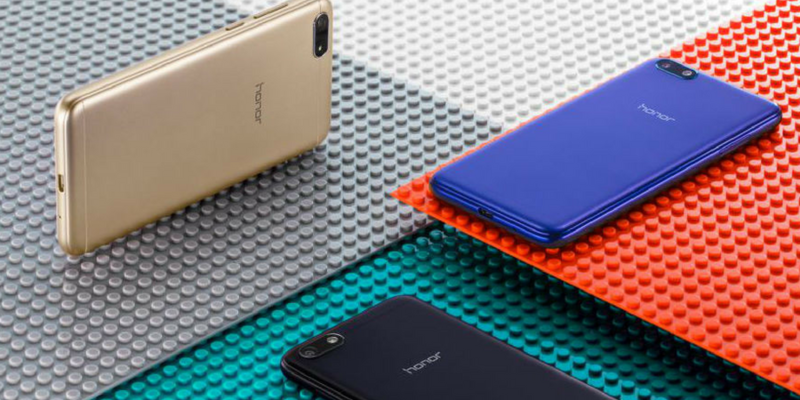 Honor has launched its latest budget phone Honor Play 7 in China. This phone is now available for pre-order and will go on sale starting May 22. 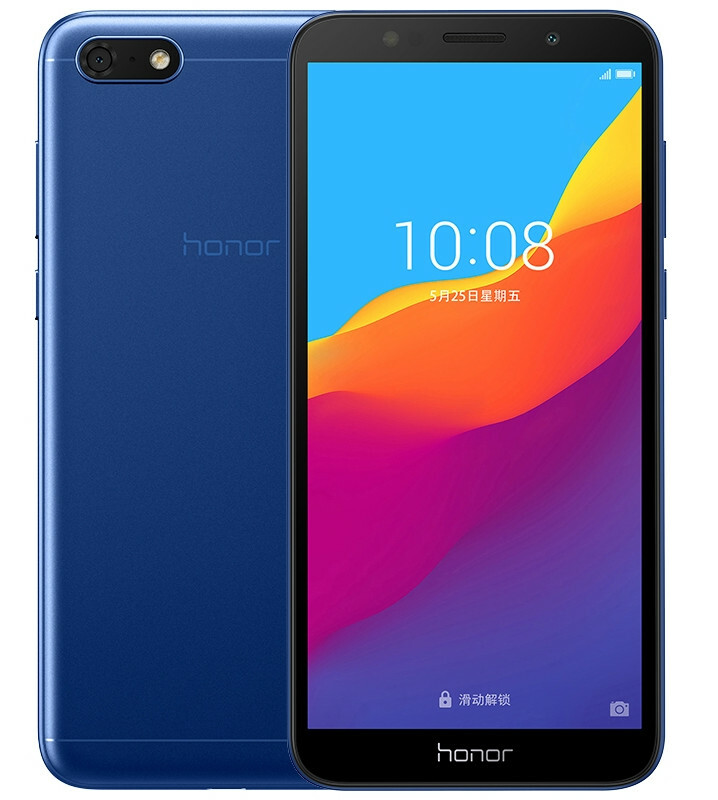 Honor Play 7 comes with 5.45-inch HD+ IPS LCD display covered by a 2.5D curved glass. The phone runs on Android 8.1 (Oreo) with EMUI 8.1. It is powered by 1.5GHz Quad-Core MediaTek MT6739 64-bit processor with PowerVR Rogue GE8100 GPU. It has 2 GB RAM and 16GB internal storage. Storage is also expandable up to 256GB. The phone comes with dual SIM connectivity and a dedicated microSD card slot. It comes with 13 megapixels rear camera with LED flash. It also features a 5 megapixels front camera with LED flash. Connectivity options include 4G VoLTE, Wi-Fi 802.11 b/g/n, Bluetooth 4.2 LE and GPS. It packs 3020mAh battery. It comes in Blue, Black and Golden colors. Dimensions measure 146.5×70.9×8.3mm and it weighs 142grams. It is priced at 599 yuan and is available for pre-order. It goes on sale in China from May 22nd. Considering the price, the phone has good specs. Dedicated microSD card slot and front camera LED flash are notable advantages.